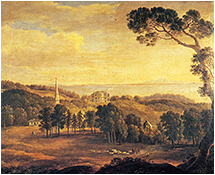 William Montgomery has a life-long interest in the artistic heritage and history of Ireland. 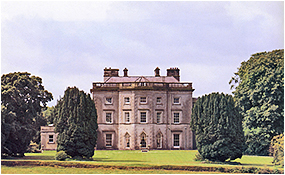 His family have been living at Grey Abbey in County Down since 1606. 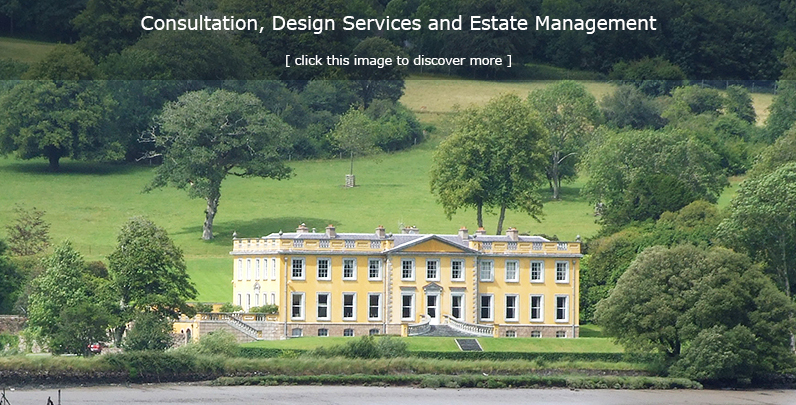 The present house, built in 1762, is the third to be built by the family on the site overlooking Strangford Lough, and is considered to be one of the finest Georgian country houses in Ireland. The house and grounds,which include notable gardens, can be viewed by appointment. 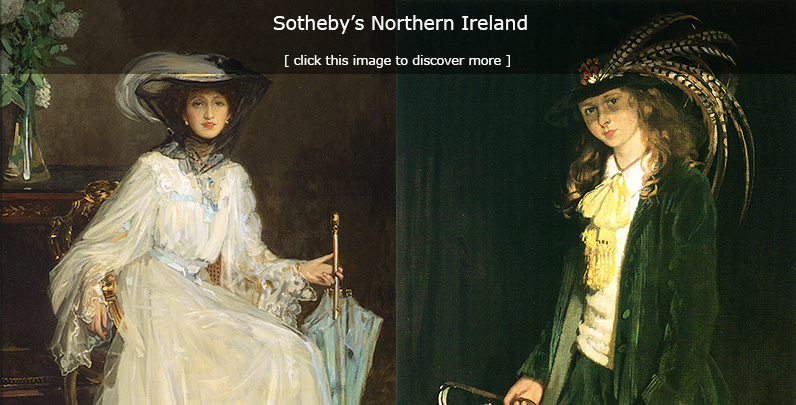 From 1982 to 1992 William Montgomery was a Director of Sotheby’s fine art auctioneers in London, with responsibility for Ireland, and from 1992 to 2015 he represented Sotheby’s in Northern Ireland from his office in Co. Down. He is now a Consultant. Clients may call by appointment for advice on buying and selling works of art, and home visits can also be arranged. 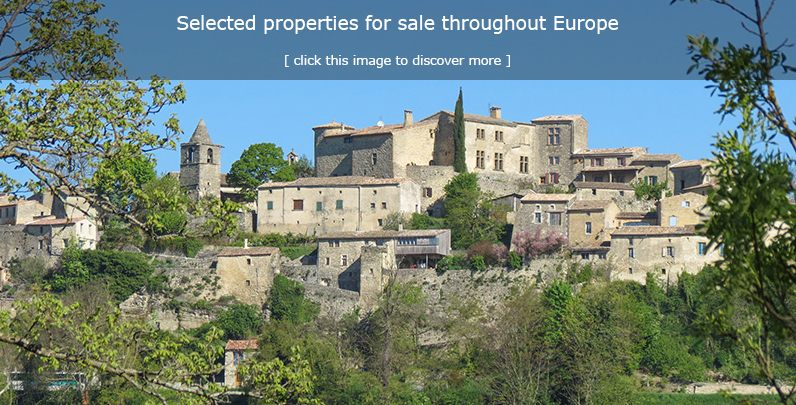 In 1987 he was appointed Chairman of Sotheby’s International Realty in Europe, with the specific directive of developing the company outside the USA. 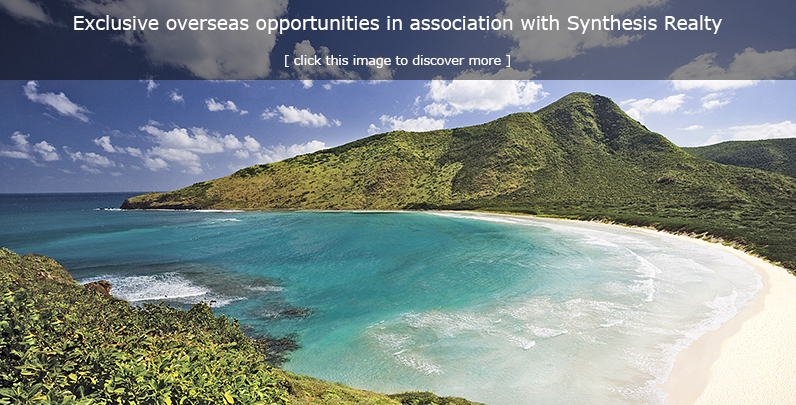 From a head office in London, exclusive affiliates were established throughout Europe and in North Africa. 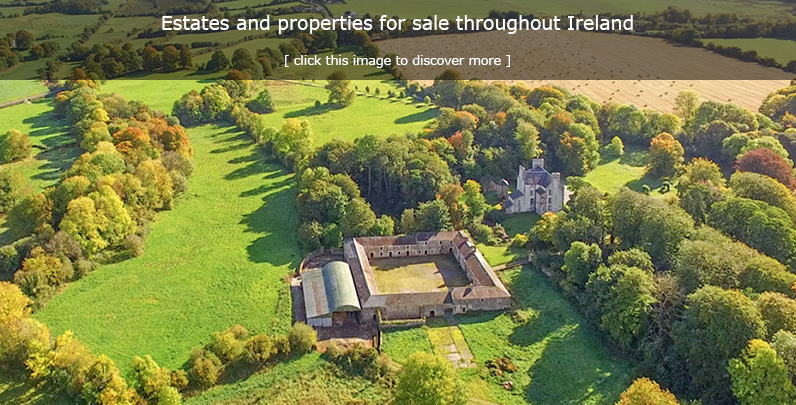 (click here for more information) From 1992 to 2005 he focused his interests on Ireland and Scotland, acting as Sotheby’s International Realty’s exclusive affiliate in these regions, until the SIR brand name was sold. 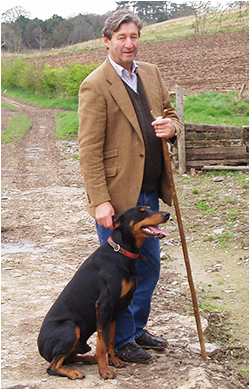 From 2005 to 2015, as an independent property consultant, he specialised in the acquisition and management of country houses, landed estates and equestrian properties, principally in Ireland and in France. 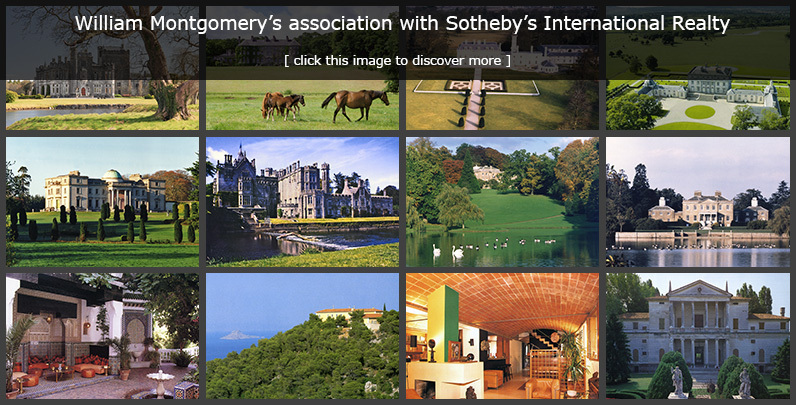 In 2016 he became Chairman of Ireland l Sotheby's International Realty. 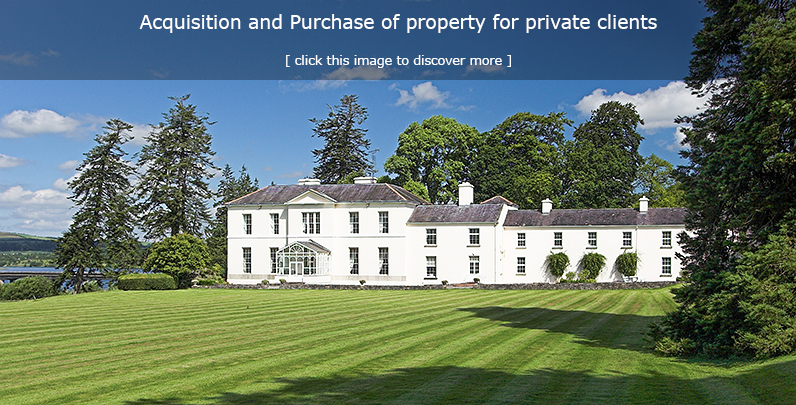 Director of Abercairny Estates Limited, Perthshire. Director of The Church of Ireland Trustees Limited, Belfast. Director of Bradford Rural Estates Limited, Shropshire. Director of Bradford Industrial Ownership Limited, London. Director of Bradford Investments and Securities Limited, Shropshire. Trustee of the Church of Ireland. Trustee of the Ulster Historical Foundation. Liveryman of The Goldsmiths' Company. Director and then Chairman of Opera Northern Ireland. Governor of the Linen Hall Library, Belfast. Chairman of The Weston Park Foundation, Shropshire. Trustee of the Museums and Galleries of Northern Ireland. Member of the Arts Council of Northern Ireland and Chairman of Acquisitions Committee. Council Member of Camerata, Ireland. Chairman of Hillsborough Castle Working Group. Chairman of Hillsborough Castle Advisory Group. President of The Weston Park Foundation, Shropshire.